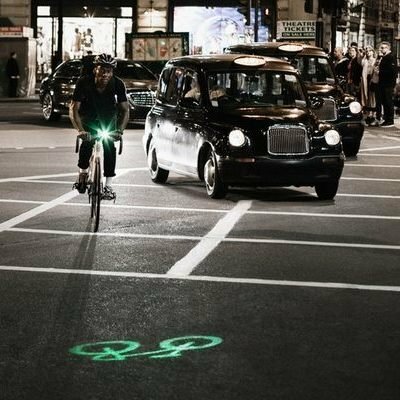 While everyone seems obsessed with autonomous cars, bicycles are still the most relevant and sustainable transportation form for millions. 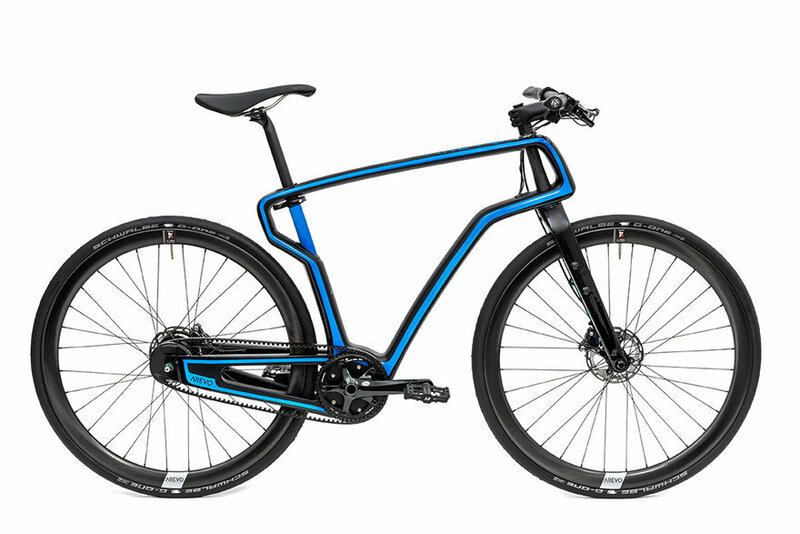 Here are the best pedal-powered innovations we saw this year. 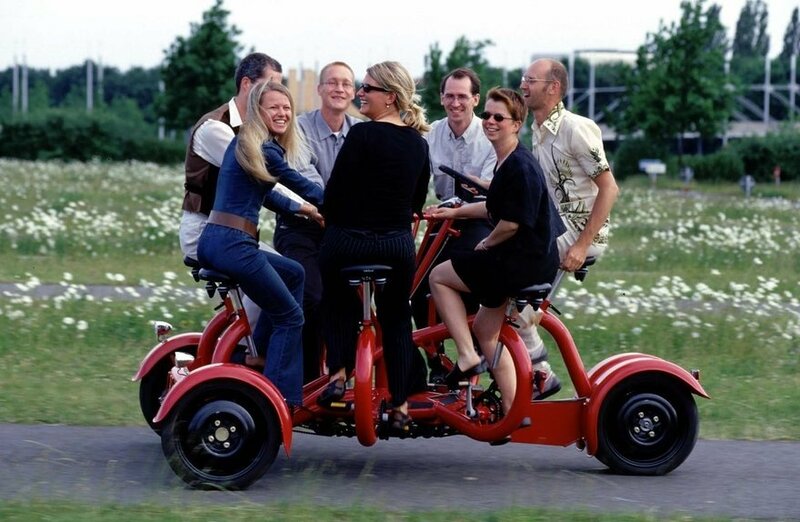 Most bicycles have two wheels, but the Conference Bicycle has three. 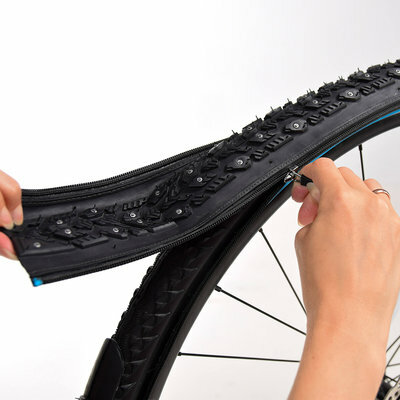 That's because it supports seven riders at once! 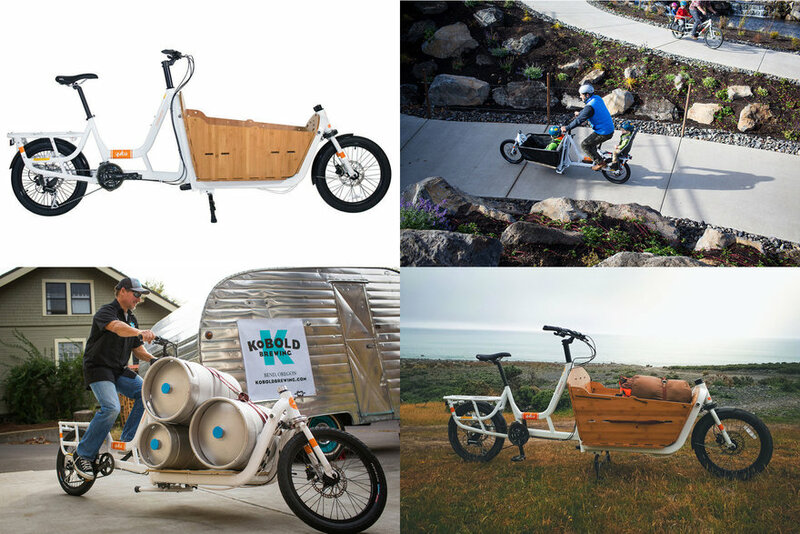 If you'd rather haul goods than co-workers, the Supermarché Front Loader Cargo Bike offers a versatile series of configurations. 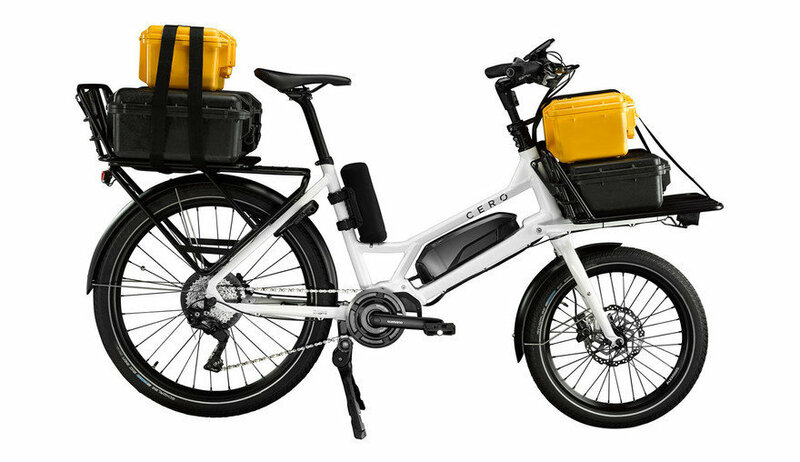 For cargo capacity with an assist, check out the Cero One, a modular electric model based on Japanese utility bicycles. 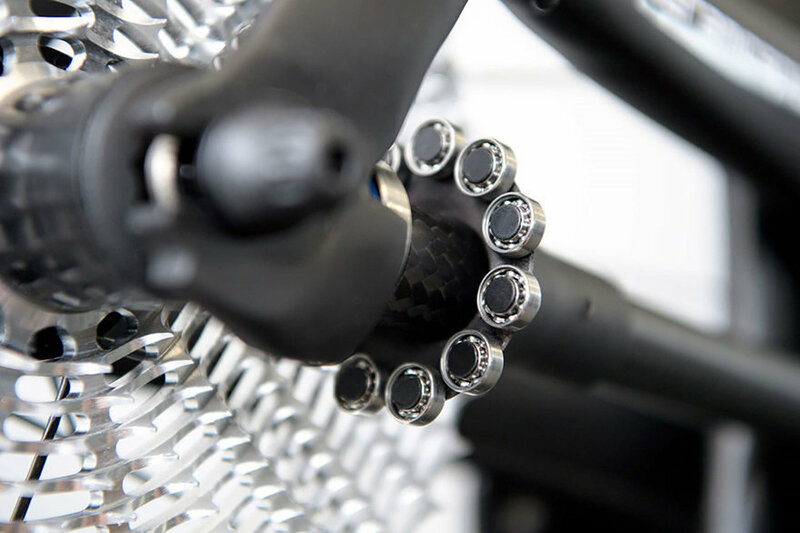 Interested in the latest version of the "ultimate race bike?" Check out the design story behind the 2019 Trek Madone SLR. Going back to basics for a moment, it's worthwhile to watch this video showing you how steel bicycles are made. 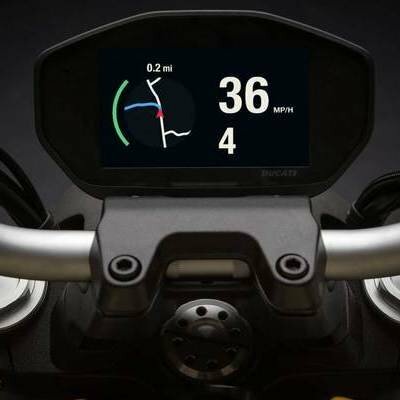 While it's easy to geek out on new bike features, the most important thing is that you use them in the first place. A fellow named Carl's epic 80-day bicycle trip through Germany reminds us why we loved two-wheeled transportation in the first place. 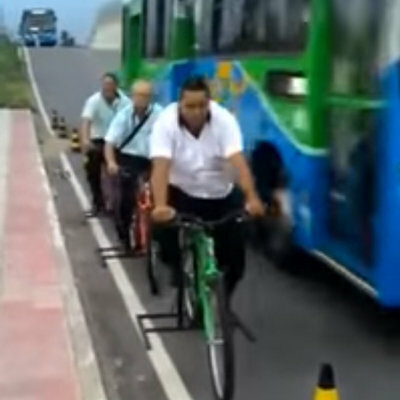 Then there's this guy, who takes an epic bicycle trip every day. 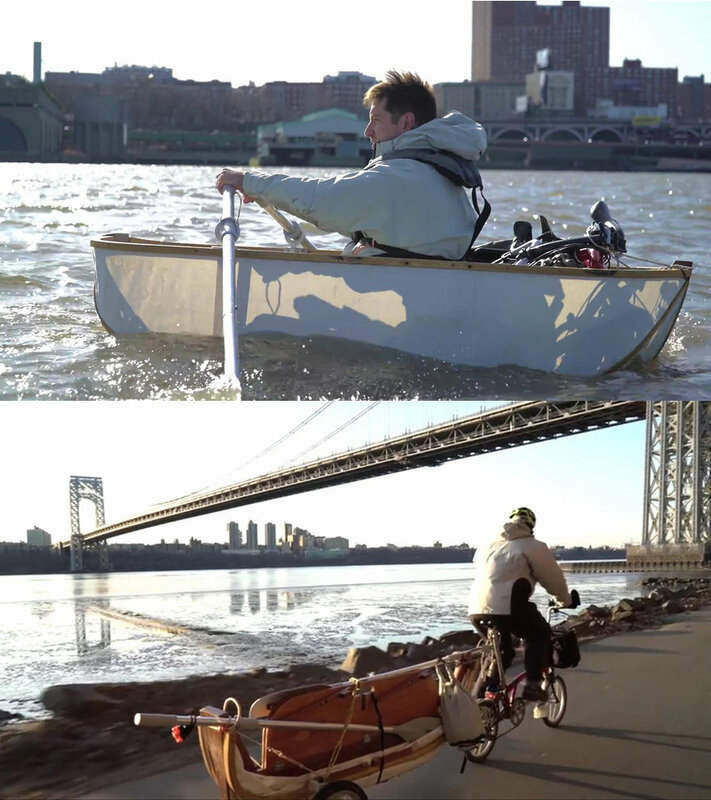 Engineer Tom Lutz commutes from New Jersey to Manhattan via folding boat and folding bicycle.